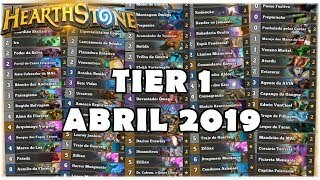 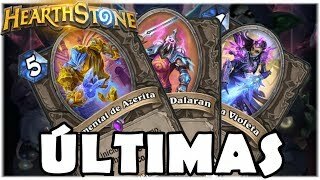 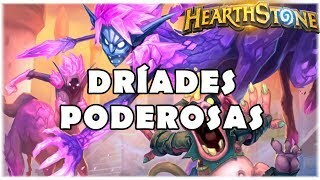 HEARTHSTONE - TIER 1 DE ABRIL/2019! 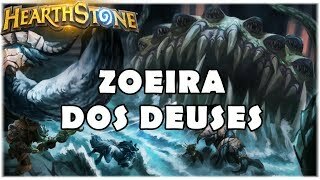 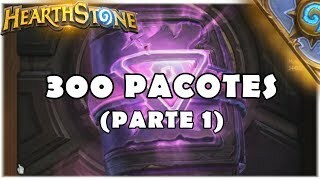 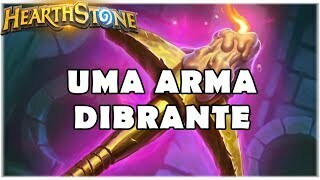 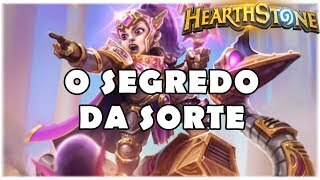 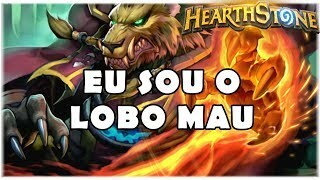 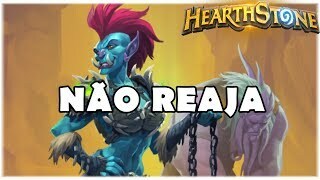 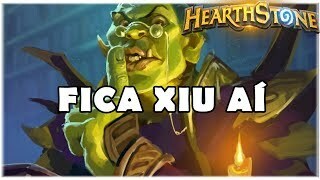 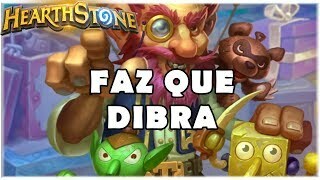 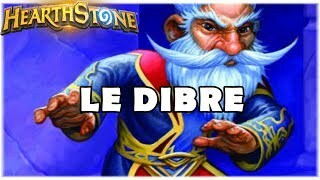 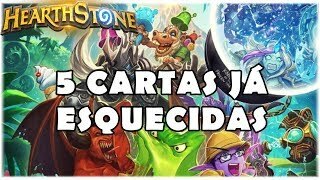 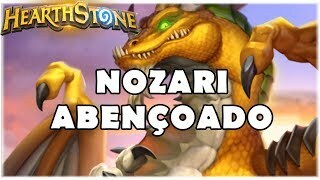 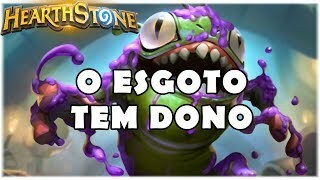 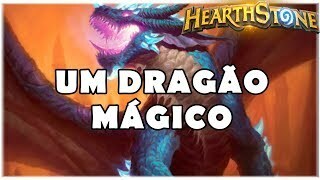 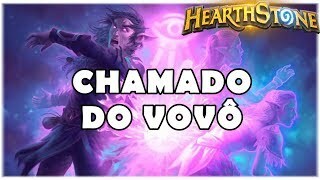 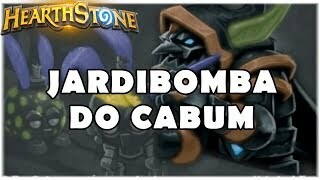 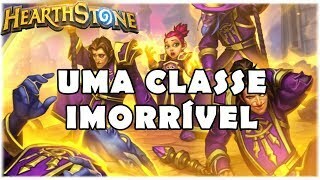 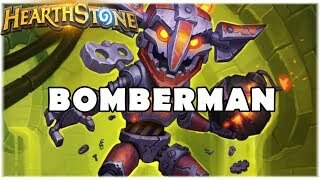 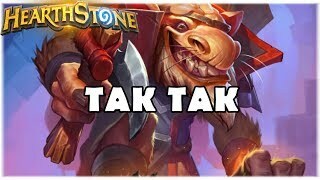 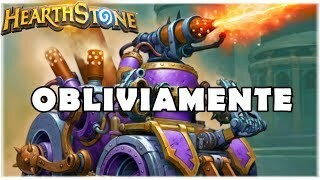 HEARTHSTONE - TAVERNA JARDIBOMBA DO DR. CABUM! 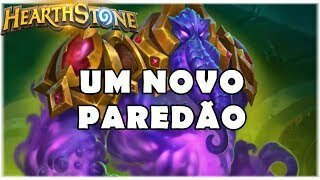 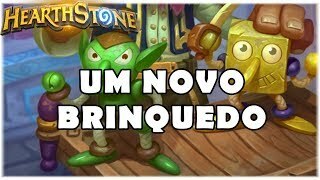 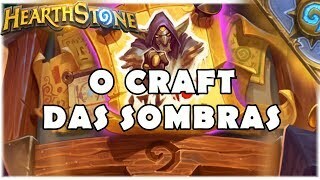 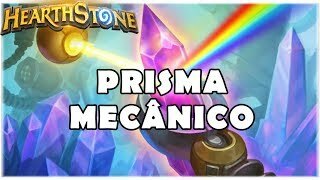 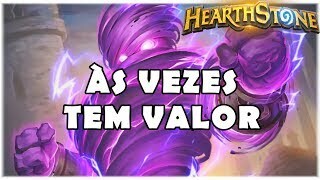 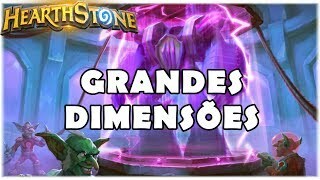 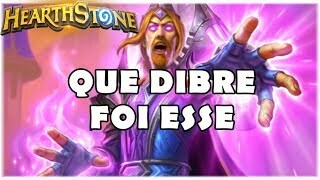 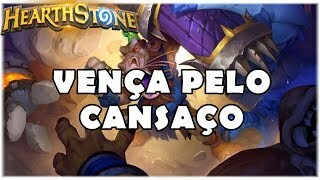 HEARTHSTONE - O CRAFT DA ASCENSÃO DAS SOMBRAS!